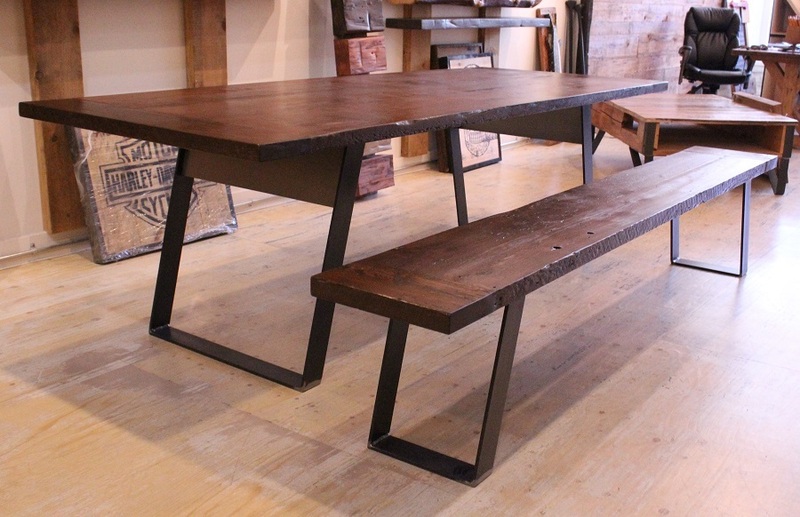 Custom dining tables by Rebarn are available is many different styles. We make contemporary and rustic tables using a variety of woods and materials. Come see us in our store at 1611 Dupont Street in Toronto.